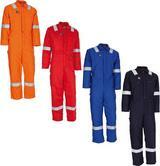 Offshore Workwear: Roustabouts, Roughnecks and Offshore workers all use our workwear and PPE. Offshore workers face hostile and harsh environments. Also, the job itself demands physical strength and constant focus on accident prevention. Whether you are at sea or on a rig, normal workplace dangers are exacerabated offshore. Heavy industry has many hazards and demands sophisticated safety procedures; when you put it offshore, everything becomes more complicated. You need better workwear to meet the offshore challenges. 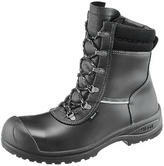 Select your workwear and PPE with your own safety in mind. Northseaworkwear.com: by name and nature the home of roughneck workwear: our main activity is to supply offshore safety workwear for the oil rigs, wind farms, seafarers, supply vessels and fishing boats across the North Sea. We supply these industries every year with thousands of safety workwear and PPE kits. We put our passion and dedication to give our customers the best offering at really keen prices. We want all our customers: Sailors, Surveyors, Engineers, Fishermen, Roustabouts and Roughnecks to go back home at the end of their shift in comfort, injury-free. Our products are from proven battle-tested suppliers. The wild North Sea is a great test lab for key brands such as Lynsgoe, Montrose Rope and Sail, Roots, Sioen and Wenaas. These offshore workwear garments protect against everything from water to heat, from dust to falls and from cold to flames, covering head-to-toe, inside and out. These PPE solutions help you do your job in comfort, certified to EN standards. It is not just about our reputation: it is about you being safe.... and comfortable. Have a buoyancy of no less than 50 Newton for the average adult. They are proposed for use in sheltered waters where more bulky or buoyant devices would ruin the user's activity or actually jeopardise the user, and when help is close at hand and the user is a cognisant, competent swimmer. Has buoyancy of no less than 100 Newton for the average adult. 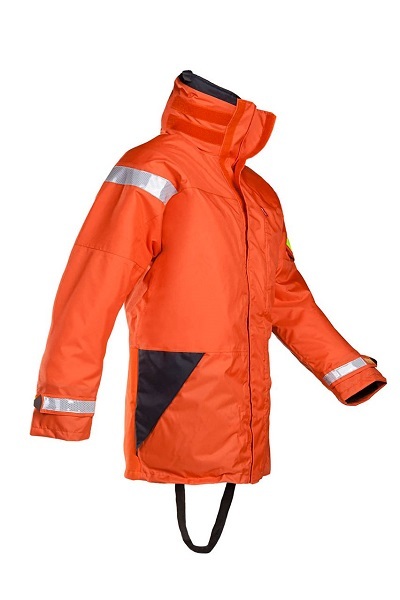 They are proposed for use offshore or when foul weather clothing is used. Has buoyancy of no less than 150 Newton for the average adult and are planned for use offshore, or when foul weather clothing is used. 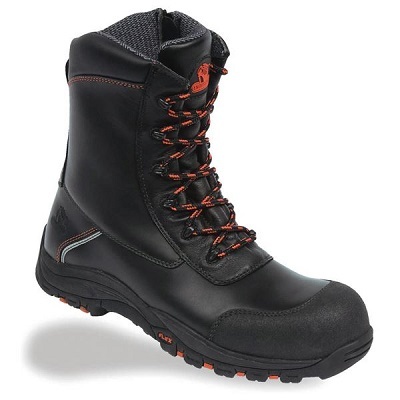 Like the Mullion Mariner these have buoyancy of at least 275 Newton for the average adult and are planned for use offshore in extreme conditions, when heavy protecting clothing is used, or loads such as tool belts are being supported. Acknowledgment that the equipment complies with the requirements of the MED (Marine Equipment Directive) will be signified by a 'Ships Steering Wheel' which must be on all equipment sold to European Ships of 500 tons or more in size. In addition, material testing and mechanical tests are done, requirements on colour and retro reflective material, the presence of specified trimmings is checked: a whistle, light, and further performance tests on the whole garment or device e.g. the abilities of donning, floatation, righting, etc. The head should be reinforced at the side and at the back so the airways are well out of the water (the mouth should be 12 cm higher than the water surface). The torso should be leaning backwards at an angle between 30° and 90°(vs. vertical) A 'relaxed' (unconscious) person face down in the water should be automatically turned on to his back within10 seconds (EN395) and within 5 seconds (EN396, EN399). This European Standard is applies to harnesses and safety lines in the following sizes of body weight. 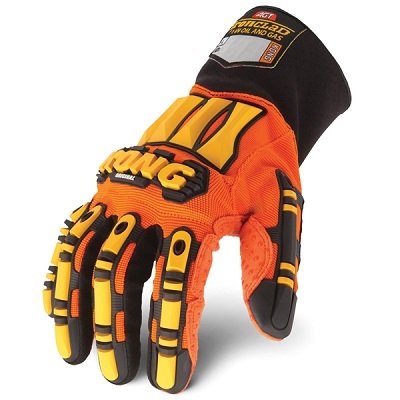 These are to be worn by all persons when in the exposed cockpit or on the working deck of a recreational vessel afloat. It is not apply to dinghy 'trapeze' harnesses, windsurfing harnesses, or seat harnesses for faster motor boats.